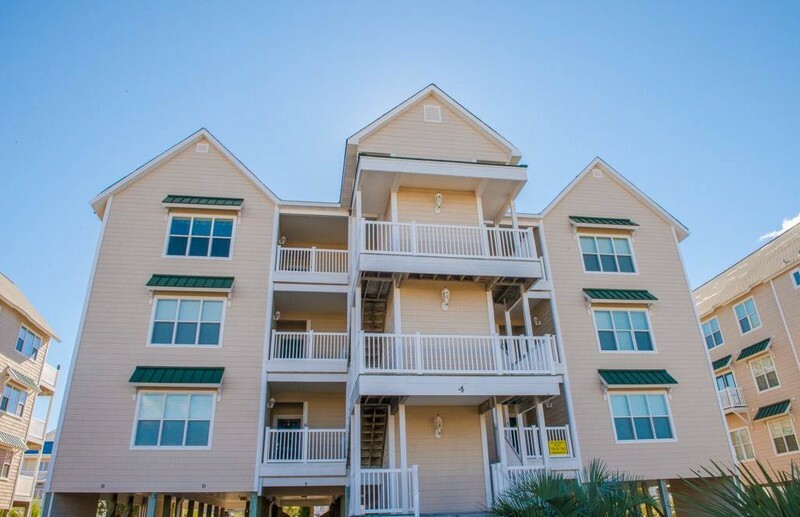 Beautiful second row condo with amazing ocean views from the porch and from the living and kitchen area windows. 4 Bedrooms and 4 Baths located in the Islander Villas on the west end of the island. Accommodates 10 Bedding: Q, Q, Q, trundle (2T). This is a non-smoking property. Amenities include 3 flat screen TVs, 3 DVDs, wireless Internet access. A very short stroll to sunbathing & surfing the fabulous Atlantic Ocean. Outside Shower, Sundeck and Islander Resort Privileges including: pool, kiddie pool, hot tub, tiki bar, and the Isles Restaurant. Put your feet up, leave the world behind and unwind. This villa offers all the comforts of home in a tropical atmosphere including dishwasher, microwave, washer/dryer, sundeck, porch swing, outside dining. Enjoy a private oceanfront beach club and beach access. 9-Foot ceilings throughout, whirlpool bath tub in master bathroom, shared elevator access to the unit, covered parking, and lots of extras.